Still not where I'd like to be when it comes to modding, but I'm committed to at least 1 public asset release per mod release. There are 2 Zip files. One contains a demonstration mod. 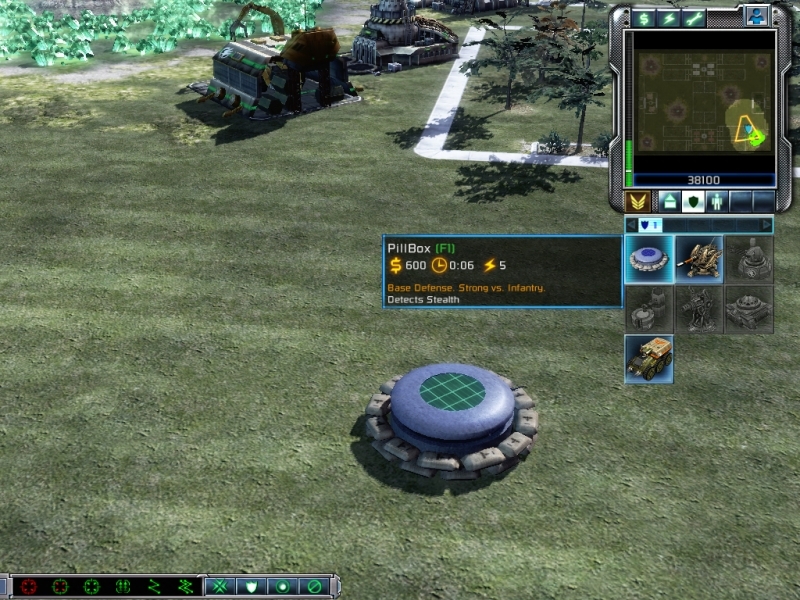 The idea is that you can use this mod to preview the Pillbox, check what you like or don't like. The other zip contains the art & data assets used to compile the test mod. You can use these to do minor code adjustments for example and then recompile your changes. Please check supplied read me for asset usage allowances. These are the uncompiled art and data files.